I am very sorry to have to report that there is discouraging news the week following our celebration of World Polio Day with the latest count from Afghanistan. As a result of new wild polio cases reported in the region over the last 2 weeks, the total count of 25 now exceeds the final count for 2017 of only 22. This is very troublesome in that we are now entering the same time period of the year when there was a serious uptick of case in Afghanistan last year. 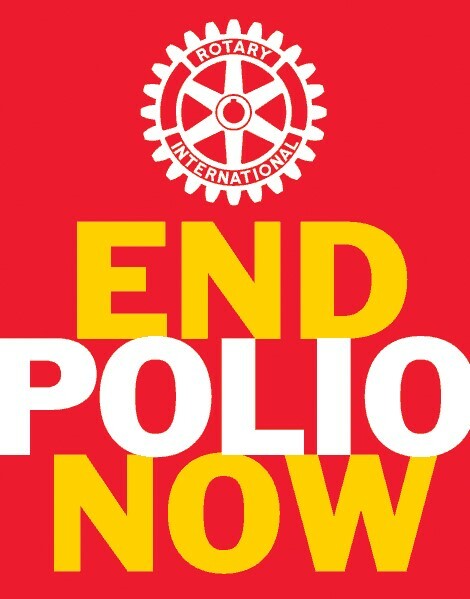 The fact that this will be the first time in several years that the GPEI has lost ground in our fight means that now, more than ever, it is so important that our Clubs and members across District 5710 continue their valued support of Polio Plus. To quote our Foundation Chair, Jim Mattes, " While we are THIS CLOSE, we must not stop until our fingers come together!" Please see the November 1st Weekly Box Score and share with your clubs.